The easiest way to access the best content and host your own for your firm and clients. 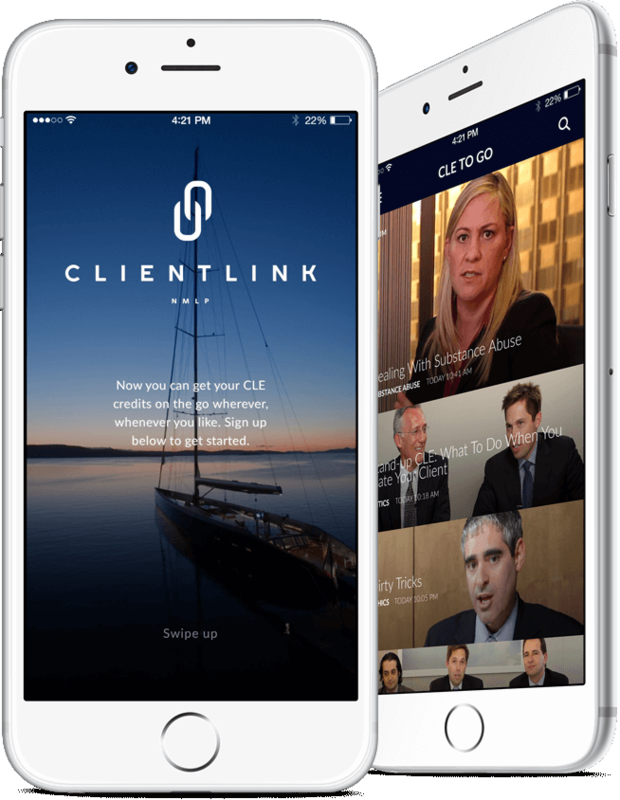 We provide cloud-based, mobile-ready legal education content to meet the demands of today’s busiest lawyers. produce, market and distribute innovative legal education content for law firms and companies. Put the power of New Media Legal Publishing to work for you. Need to share CLE with clients? We host it. We partnered with Paul Hastings to help them share CLE content with their clients. We partnered with Manatt to help them prepare their clients for depositions. We partnered with Wilson Elser to help them share CLE content with AON policyholders. We partnered with O’Melveny & Myers to help them share CLE content with their lawyers, alumni and clients. We design our site to seamlessly match the exact look and feel of your firm’s website. We host our content in the Amazon cloud just like Netflix, Intuit and other top companies. We support video playback on all desktop, tablet and mobile devices. We’ve got you covered. We offer a variety of plans to meet any firm’s budget. Whatever your needs, we have solutions. We use passwords and encryption to make your content available only to authorized users. We have a flexible platform that allows you to customize it to meet your firm’s unique needs. We have an amazing team with a diverse range of backgrounds and skillsets. We are focused on all aspects of legal education content development, production, hosting and beyond.